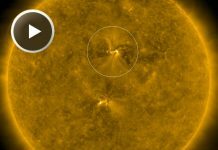 Something big is about to happen on the sun. 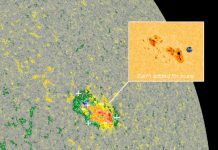 The sun’s magnetic field is about to flip. And this change will have ripple effects throughout the solar system. But the reversal hasn’t occurred yet. 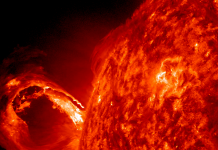 In the meantime, watch this awesome video of the sun’s magnetic field just before it flips. It is just too hypnotizing! 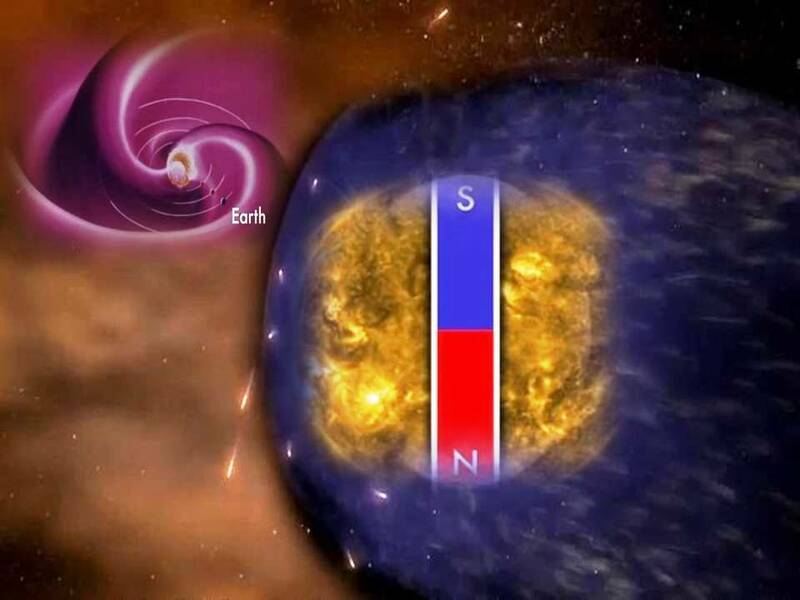 The sun’s magnetic field changes polarity approximately every 11 years. 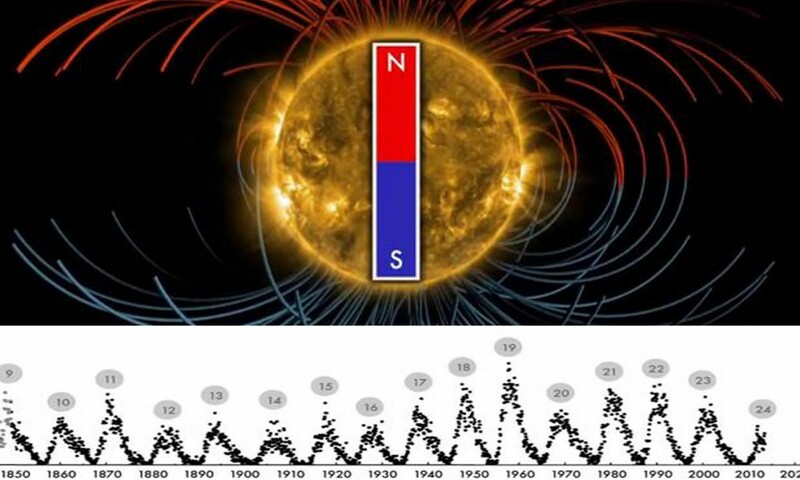 It happens at the peak of each solar cycle as the sun’s inner magnetic dynamo re-organizes itself. The coming reversal will mark the midpoint of Solar Cycle 24. Half of “solar max” will be behind us, with half yet to come. 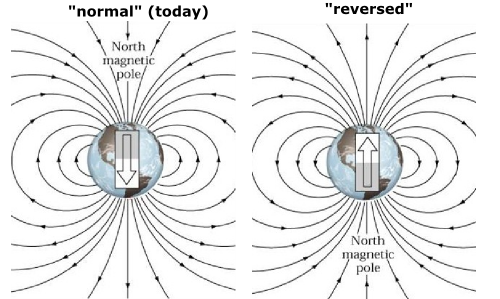 When solar physicists talk about solar field reversals, their conversation often centers on the “current sheet.” The current sheet is a sprawling surface jutting outward from the sun’s equator where the sun’s slowly rotating magnetic field induces an electrical current. The current itself is small, only one ten-billionth of an amp per square meter (0.0000000001 amps/m2), but there’s a lot of it: the amperage flows through a region 10,000 km thick and billions of kilometers wide. 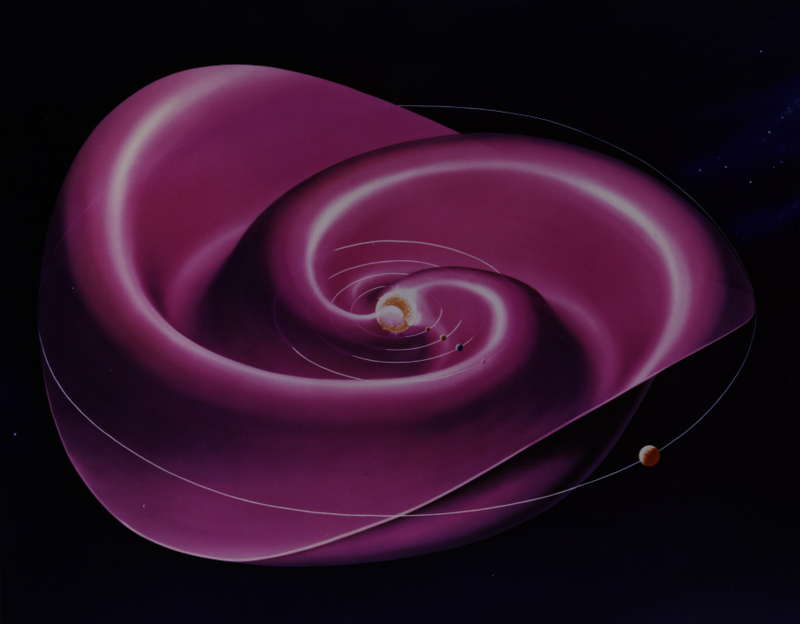 Electrically speaking, the entire heliosphere is organized around this enormous sheet. During field reversals, the current sheet becomes very wavy. Cosmic rays are also affected. These are high-energy particles accelerated to nearly light speed by supernova explosions and other violent events in the galaxy. Cosmic rays are a danger to astronauts and space probes, and some researchers say they might affect the cloudiness and climate of Earth. The current sheet acts as a barrier to cosmic rays, deflecting them as they attempt to penetrate the inner solar system. A wavy, crinkly sheet acts as a better shield against these energetic particles from deep space.